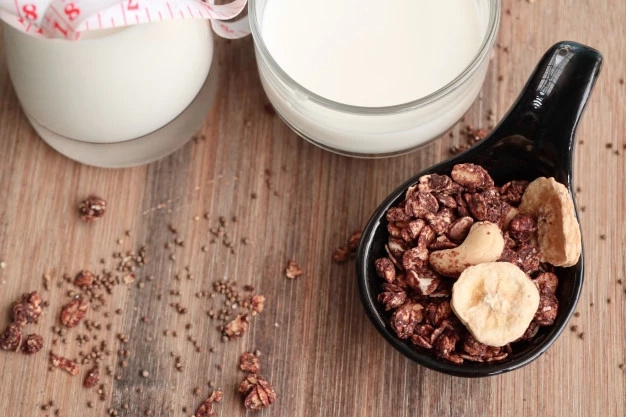 Do you like eating cereal with milk for breakfast? We have found a perfect diet for you! 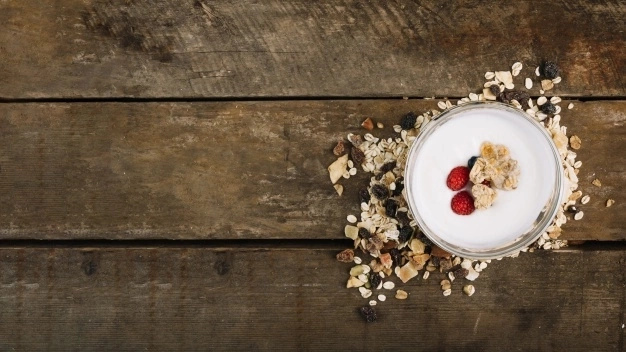 It might sound a classic publicity stunt, but a milk and cereal diet really can help you get slimmer. How it works? The key is to replace meal with these products, which works because your daily caloric intake is low. It also important to be rational with other foods you consume during the day. Remember that this diet is strict, and you should consult with your doctor before you start following it. In this article, we would like to tell you about this diet more. You will read about its rules, features and find out how to plan a menu. Are you interested? Scroll down to read this article right now. - You should follow this diet for two weeks. 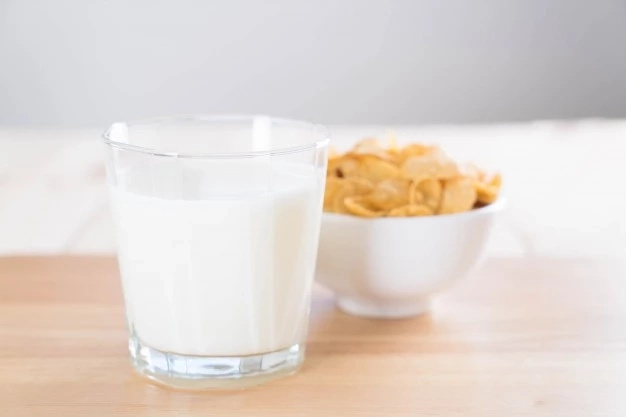 - You need to eat one serving of cereal with half a cup of skim milk for breakfast and another serving of cereal with milk for your lunch or dinner. - Make sure your cereal are low in sugar and trans fats and balance your diet with fresh vegetables. - Drink at least eight glasses of pure water a day. - Exercise for twenty minutes a day. It can be riding a bicycle, running, dancing, boxing, swimming or even walking. R.D. 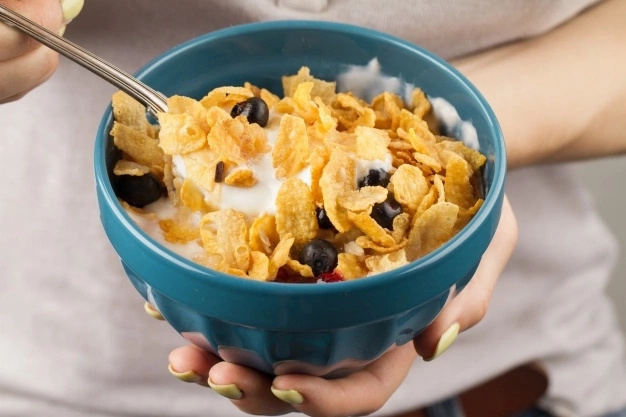 Mattes from Purdue University conducted a study and found that cereal are very effective for weight loss. 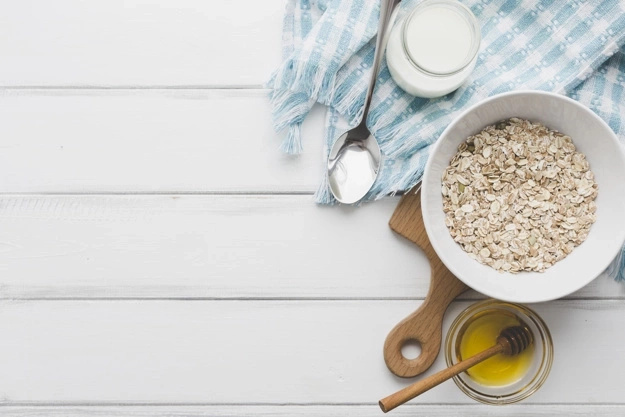 It turns out that cereal replacements lowered calorie intake by about 530 to 700 calories per day, causing people to slim down. If you want to get noticeable results, make sure your third meal is low-in-calories and nutritious. It is better to choose green vegetables, fresh fruits, natural yogurts, eggs or cottage cheese. You are not allowed to consume alcoholic beverages while you are on a cereal and milk diet. Breakfast: a bowl of cereal with half a cup of skim milk, a cup of coffee. Snack: a cup of steamed broccoli. Lunch: Greek salad with mozzarella, tomatoes, cucumbers, sweet peppers and olive oil. Dinner: a bowl of cereal with half a cup of skim milk, a cup of coffee.